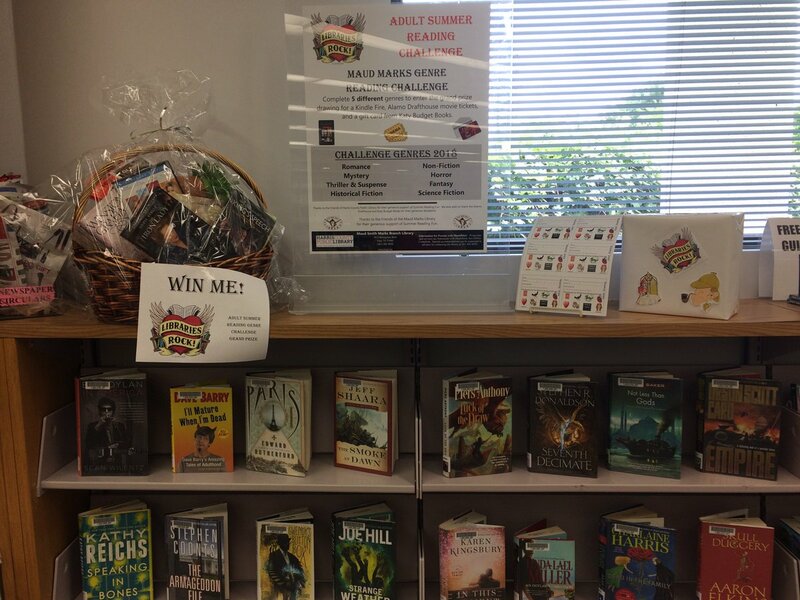 Have you participated in our summer reading genre challenge yet? This week we are focusing on Fantasy. Why read fantasy? Story lines feature good versus evil, and protagonists battle and ultimately conquer the dark forces. The characters often attain special magical gifts, and the story lines explore ways to discover one's own potential. Characters may include mythical creatures --dragons, unicorns, elves, wizards -- as well as animals that are more may also find a home in Fantasy. Quests commonly drive the plot, and adventure elements play an important role. Elaborately detailed settings describe another world, often Earth, which does not follow earth's time line. Thus the setting may be a pseudo-Medieval world with knights and dragons or a fictional future world with elves on motorcycles. Gritty urban settings are almost as popular as more traditional historical ones. It's time to sign up your little ones for our Book Buddies program! Book Buddies is a free program that brings children and adults together to share the joy of reading. It pairs trained adult volunteers (Big Buddies) with children in K-3rd grades (Little Buddies.) For 10 weeks, the Buddies meet once a week for 45 minutes of shared reading. Our meetings will be Mondays at 5:00pm. The dates for the program are 2/5, 2/12, 2/19, 2/26, 3/5, 3/19, 3/26, 4/2, 4/9, and 4/16.